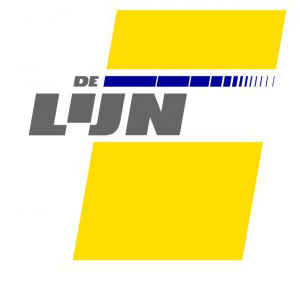 Flemish public sector company DE LIJN was founded in 1991 with the merger of the public transport companies of Antwerp, Ghent and the Flemish part of the Belgian public transport authority NMVB. De Lijn provides transportation services in Flanders, an area with a population of approximately 6.5 million. In 2015, De Lijn served around 530 million passengers and operated 200 million km. Communication Expert Tesla Networks was engaged as quality control officer for the new ticketing and on-board computer system. We made the setup of the test-lab as a knowledge and development center . In 2014 Tesla Networks started installing mobile internet on all buses and trams for internal use (back office connectivity). On the trams, wireless access for the passengers was also implemented by Tesla Networks. 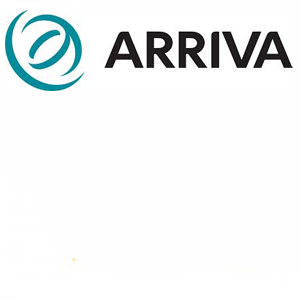 ARRIVA, a DB company is a transport leader, providing bus and train services across Europe. In the Netherlands they are one of the largest bus companies and the single biggest private rail company. 5.000 Arriva employees provide services in the provinces of Drenthe, Flevoland, Fryslân, Gelderland, Groningen, Noord-Brabant, Limburg, Overijssel and Zuid-Holland. Arriva operates 17 million km annually. 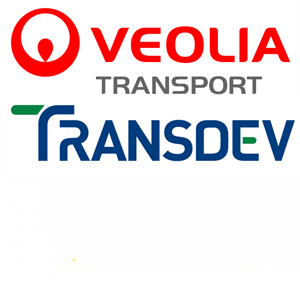 VEOLIA TRANSPORT NETHERLANDS offers public transport services via road, rail and water. Bus transport in the province of Limburg and the Haaglanden region. Train services in Limburg, the pond from Vlissingen to Breskens. Coach services for companies, institutions and events. Taxi and other private transport. Tesla Networks has done the architecture and realization of wireless communication between vehicles (bus, tram, train) and back office. With this infrastructure Veolia Transport also provide wireless internet access for the train passengers. 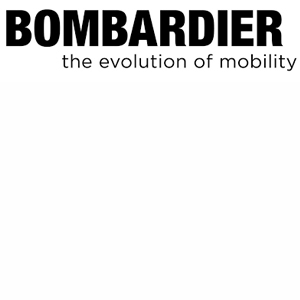 BOMBARDIER TRANSPORTATION is a global leader in the rail industry, covering the full spectrum of rail solutions, ranging from complete trains to sub-systems, maintenance services, system integration and signalling. Their installed base of rolling stock exceeds 100,000 rail cars and locomotives worldwide. Tesla Networks was asked to step in as consultant in a project for wireless internet access for train passengers in Belgium. 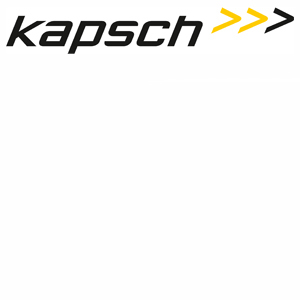 KAPSCH CARRIERCOM AG and KAPSCH TRAFFICCOM AG, subsidiaries of Kapsch Group are global system integrators and supplier of end-to-end telecommunications solutions for real-time asset management, as well as an international supplier of “intelligent road traffic telematic solutions”. Their main market are public and railway operators, urban transport organizations and other users of real time asset management. Tesla Networks supports Kapsch Carriercom AG and Kapsch Trafficcom AG in their development, implementation, testing and quality control for the ReTiBo ticketing system at De Lijn, allowing travelers to pay with an NFC card. 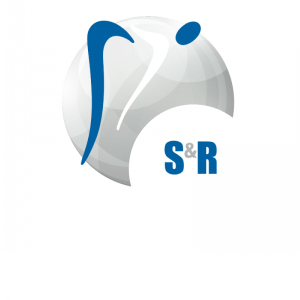 Together with local governments, S&R Group designs, builds and manages multi-functional sports- and recreation centres. To date, sites in Ghent, Bruges, Lier, Beveren, Mons and Overpelt are in use. Across Flanders four other locations are under development.  Tesla Networks has planned and implemented the wireless infrastructure for the S&R Group locations, providing access for customers and operations. PSA ANTWERP, the second flagship of Singapore-based PSA Group, processes some 9,5 million containers annually in the Port of Antwerp. 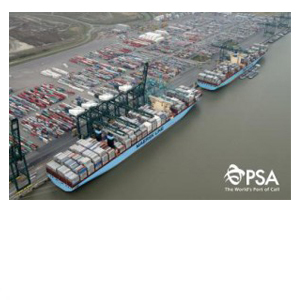 PSA operates 4 container terminals and 1 multipurpose terminal in the port of Antwerp, handling over 80% of the containers that come into the harbour. Encompassing over 1,500 acres, the only way PSA ANTWERP can guarantee connectivity across the total surface area is through wireless communication. Tesla Networks assessed the challenges, made a design and coordinated implementation of wireless connectivity in the industrial environment that is a port. 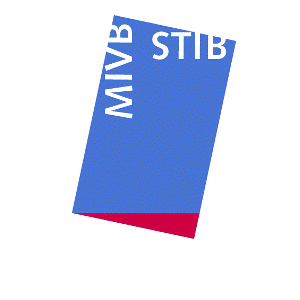 STIB / MIVB is the government body, entrusted with the operation of public transport within the Brussels-Capital Region. It takes care of the mobility of more than 800,000 people every day with buses, trams and metro. More than 7,000 workers and office staff make it one of the largest companies in Brussels in terms of activities and jobs. Tesla Networks implemented the wireless network on public transport vehicles, linking buses and trams to back-office and offering wireless internet to the travelers.